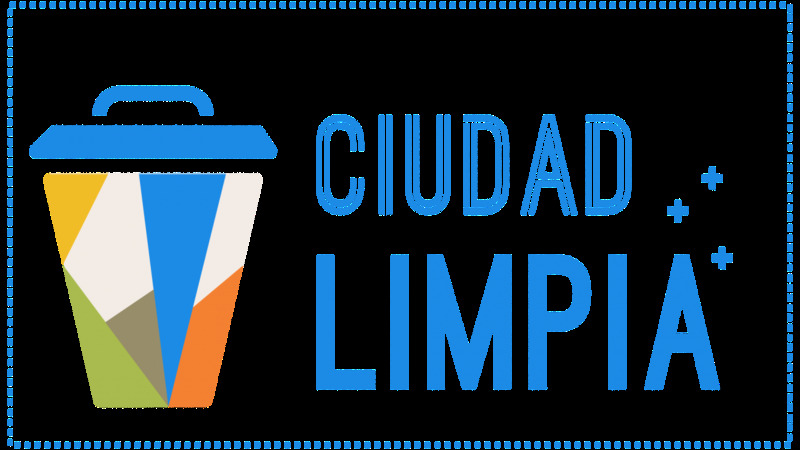 Do you think your solution could help solve the rubbish problem in Antofagasta (Chile)? How can we make Antofagasta a cleaner city? This challenge is an international call to solve one of Antofagasta’s problems with solutions that have been tried and tested successfully in other places and that can be adapted to Antofagasta’s reality. The competition is driven by Minera Escondida Foundation and Plan CREO Antofagasta, and has the specialised support of the organisations Socialab and Citymart. Also sponsorship by the Laboratorio de Gobierno. Los postulantes preseleccionados presentan su equipo de trabajo, su propuesta de piloto y resultados esperados frente a un jurado y luego en una jornada de exposición abierta.